Experience in Hydraulics or pneumatics. Or background in transport suspension, axles and pumping pipework. 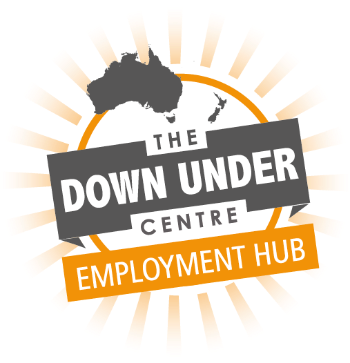 The DUC Employment Hub is a tool that connects you to employers in Australia and New Zealand. We have employers who are looking for Fitter/Turner. With our DUC Employment Hub tool, you will be able to create your own personal profile page and upload your CV, qualifications, and evidence of work experience such as references, photos and videos, which you allow employers to view. They can follow you as you progress through the visa process and you can secure a position ready to start as soon as you arrive. Sign up to the DUC Employment Hub today! © 2019 Down Under Centre. All Rights Reserved.